Published to coincide with the centenary of Tolstoy's death, here is an exciting new edition of one of the great literary works of world literature. Tolstoy's epic masterpiece captures with unprecedented immediacy the broad sweep of life during the Napoleonic wars and the brutal invasion of Russia. Balls and soirees, the burning of Moscow, the intrigues of statesmen and generals, scenes of violent battles, the quiet moments of everyday life--all in a work whose extraordinary imaginative power has never been surpassed. The Maudes' translation of Tolstoy's epic masterpiece has long been considered the best English version, and now for the first time it has been revised to bring it fully into line with modern approaches to the text. French passages are restored, Anglicization of Russian names removed, and outmoded expressions updated. 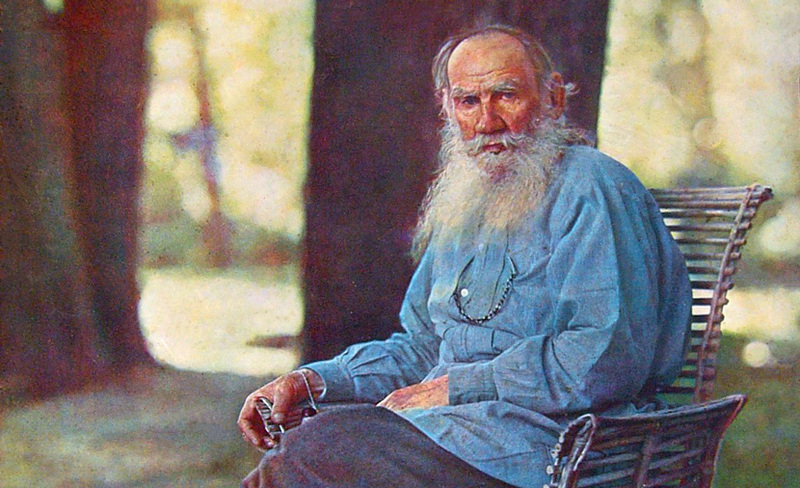 A new introduction by Amy Mandelker considers the novel's literary and historical context, the nature of the work, and Tolstoy's artistic and philosophical aims. New, expanded notes provide historical background and identifications, as well as insight into Russian life and society.